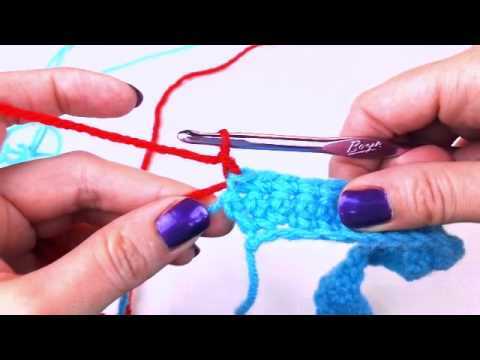 Homepage » Crochet For Beginners » How To Make A Crochet Slip Knot For Beginners-Easiest Way I’ve Seen So Far! 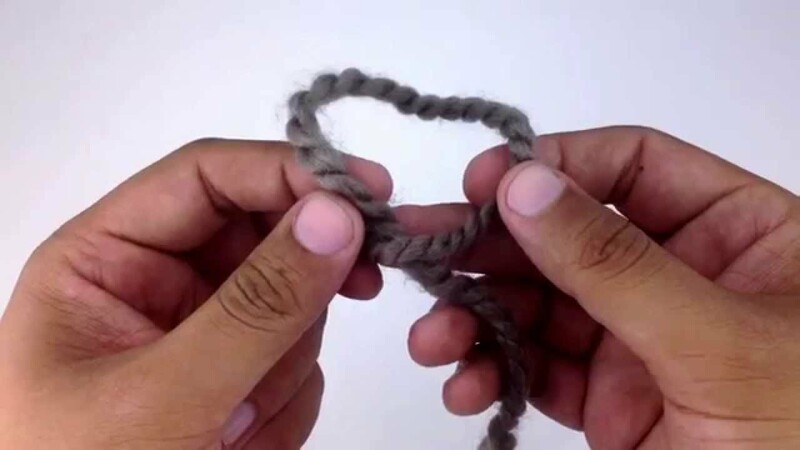 How To Make A Crochet Slip Knot For Beginners-Easiest Way I’ve Seen So Far! [Free Pattern] The Most Adorable Little Lamb Amigurumi Toy Pattern! [Free Pattern] This Baby Rattle Grab Toy Is The Cutest Crocheted Thing Ever! One of the first things that you’ll learn how to do in crochet is how to make a slipknot. In case you don’t know yet: a slipknot is an adjustable loop that you will use to start many of your projects as your first stitch. So, if you’re a beginner at crocheting, ust think of all the people all over the world who embraced crocheting. Sooo many!! Know that it’s not complicated at all, it’s pretty easy to make a slip knot and you will know exactly how to do it in just a few minutes. Ready? Visit the Next Page link below for the Crochet Heart Stitch Video Tutorial & Written Pattern.